This post will guide you how to convert numbers into words in Excel. 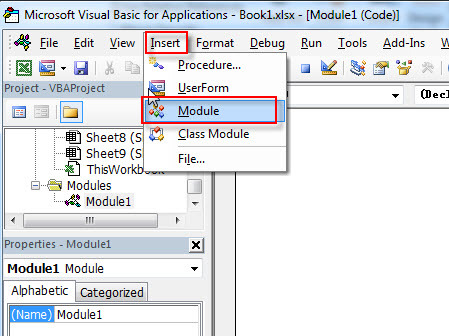 How do I convert a numeric word into English words with VBA Function code in Excel. 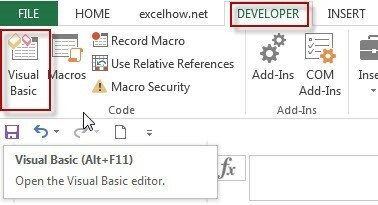 How to convert Numbers (Currency) to words with Excel VBA User Defined Function. (Right(TensText, 1))  ' Retrieve ones place. Type this formula into a blank cell and then press Enter key in your keyboard. and then drag the AutoFill Handle over other cells to apply this formula.